Around a month ago, Apple acquired Next Issue’s digital magazine subscription service Texture hinting at a bigger push towards news and engaging stories for users. 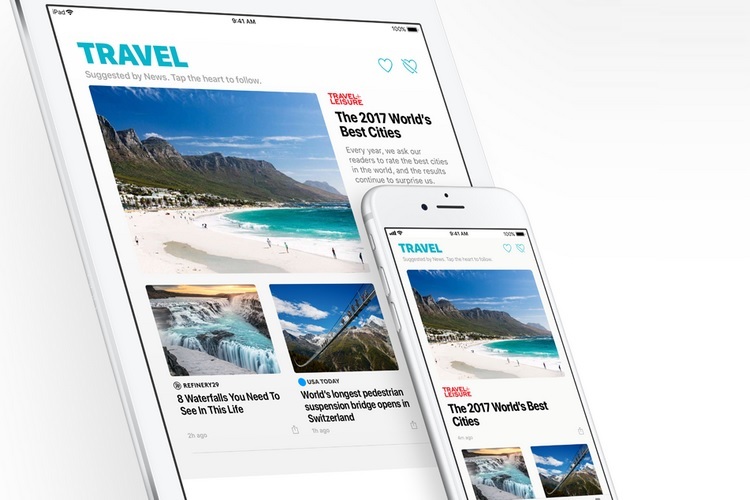 Apple is now reportedly planning to integrate Texture into Apple News and launch a subscription-based news service next year. According to information obtained by Bloomberg, Apple’s new move is aimed at creating a ‘Netflix for Magazines’ kind of platform, and generate additional revenue from online contents and services. The premium Apple News subscription service will likely co-exist with the ad-supported format that’s currently available. Apple recently laid off 20 Texture employees which included assistants, software engineers and managers, and is now merging the latter’s team into the Apple News division to create the platform for Apple’s upcoming subscription service. Apple’s upcoming subscription service could follow a similar revenue generation model as Apple Music, which was also created after the acquisition of the Beats franchise, including the Beats Music service as well as the Beats hardware division. 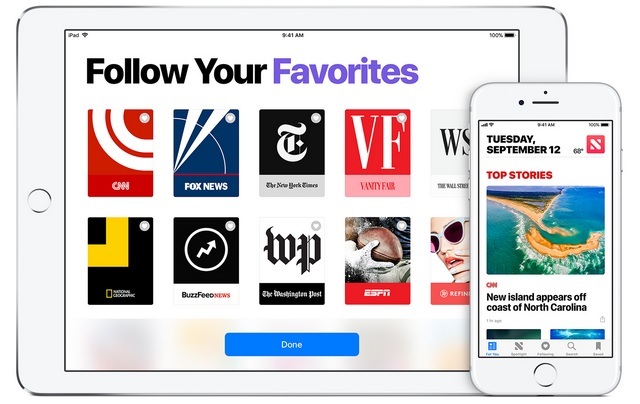 Bloomberg’s sources further note Apple will launch an updated Apple News app with the paid subscription service in 2019, with a fixed share of the subscription revenue going to the publishing partners who are a part of Apple’s new content service. Google will also likely move in this direction after expanding Contributor Pass which lets users circumvent ads and boosts publisher revenue, and it’s also started Subscribe with Google to sign up for paywalled sites easily through Google Pay. Apple has recorded a significant growth in revenue from subscription services like Apple Music and iCloud in the past few years, and is looking to replicate the success and build on the positive momentum to create a successful news subscription service. Apple has not revealed any information about its plans of transforming Texture into a subscription-based digital magazine service, but there are high chances that it might materialize soon.